To design material to promote DAS’s revamped legal services protection for High Net Worth clients to brokers. 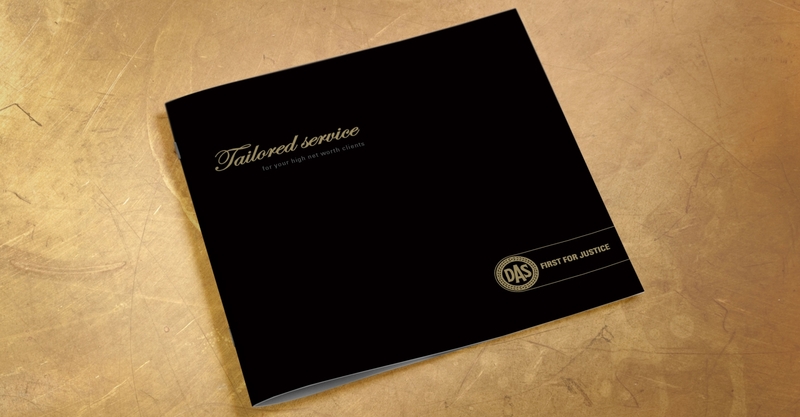 Aim: to better position DAS as a high net worth service provider. 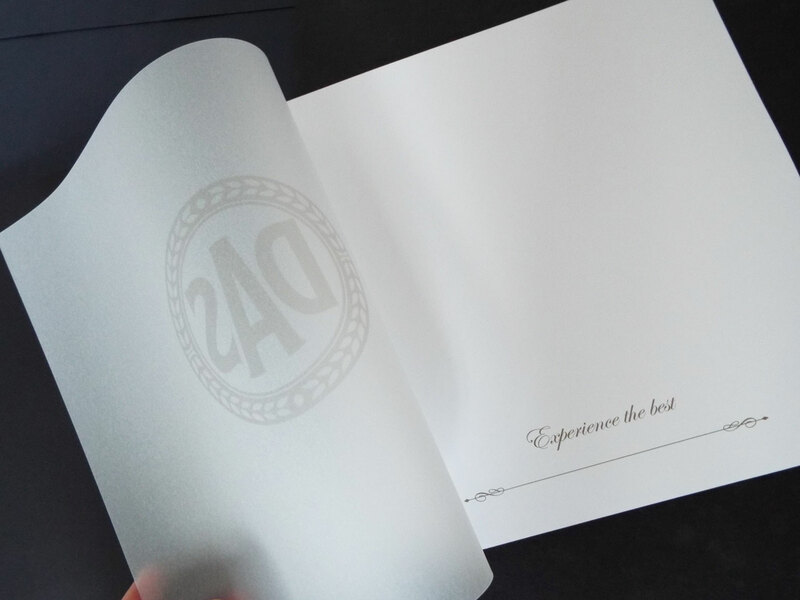 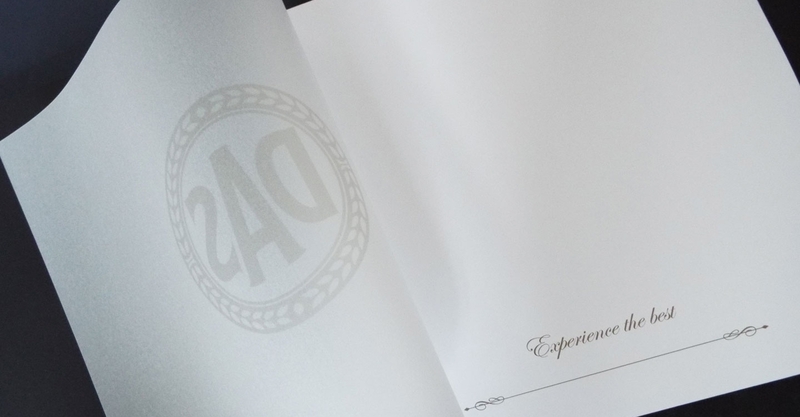 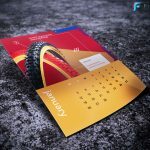 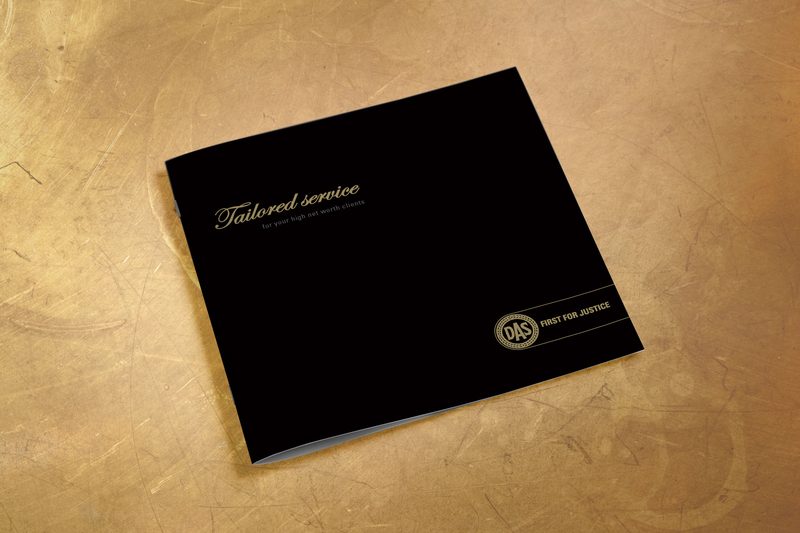 A luxurious brochure and evening event invite to promote the revamped service. 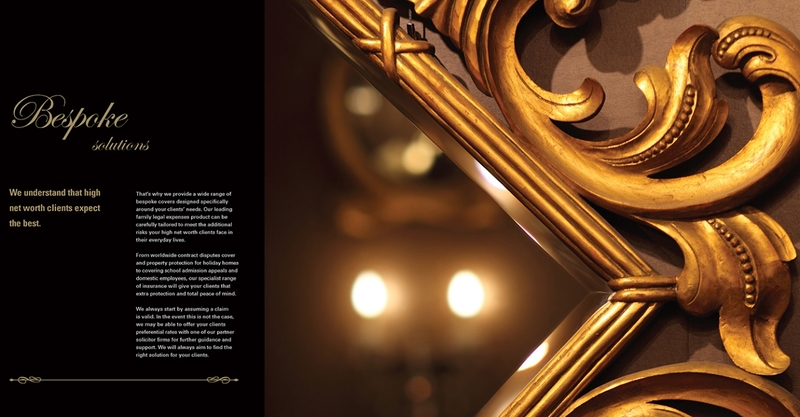 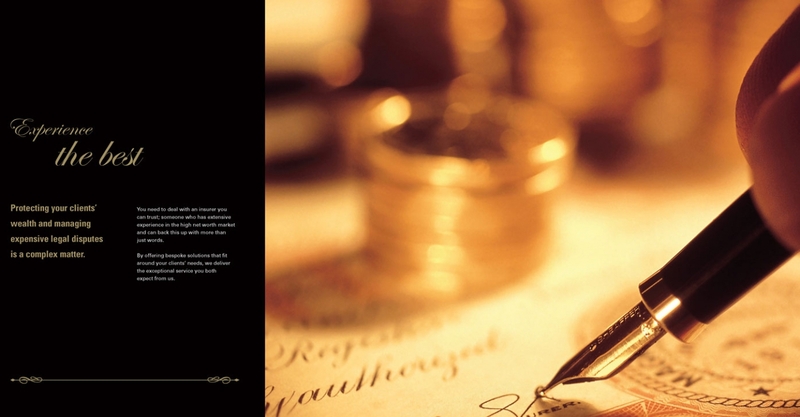 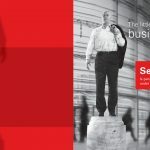 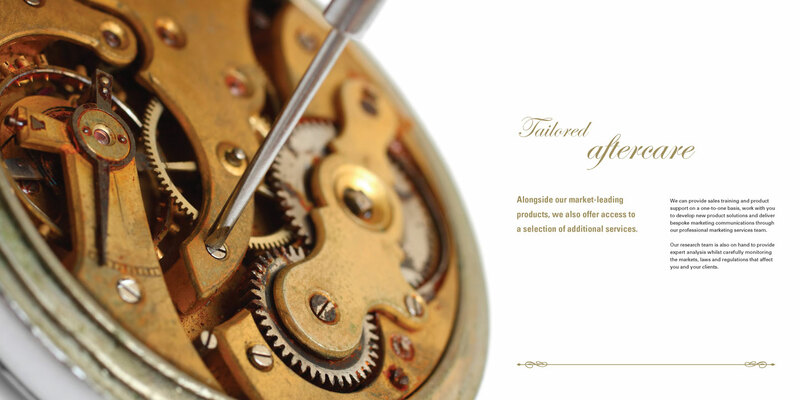 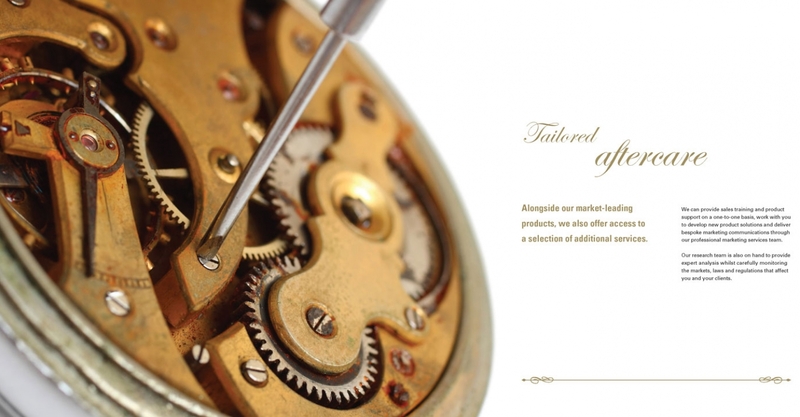 The brochure concentrated on the theme of tailor-made legal services and featured images of luxurious, hand-made items. 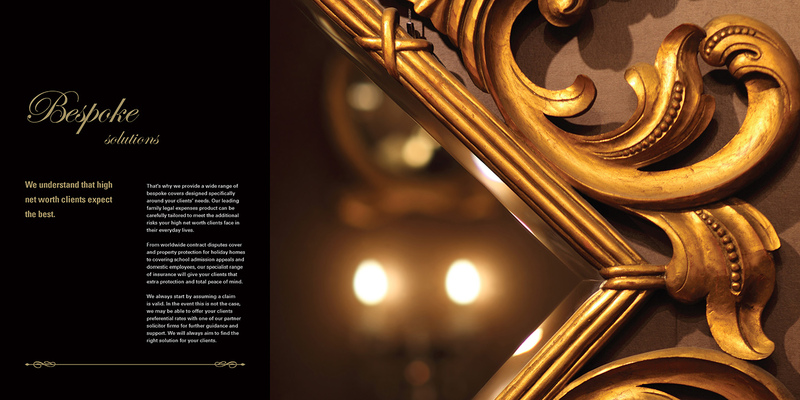 It was produced using high quality stock and finishings to reinforce the feeling of bespoke opulence.